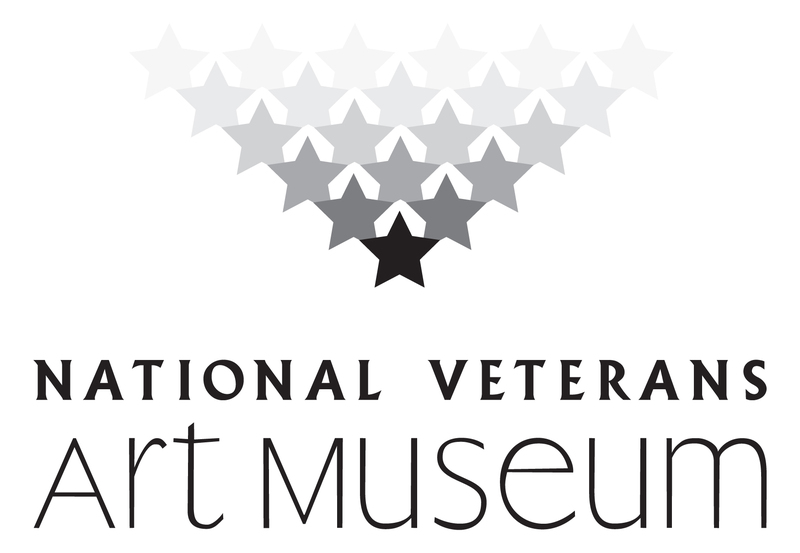 Thank you for your interest in scheduling at tour at the National Veterans Art Museum! Please fill out the following form. Please schedule tours at least two weeks in advance. You will receive a follow-up from NVAM Education and Programs Manager, Moki Tantoco (mtantoco@nvam.org), to confirm your tour.